My testers and proof readers have been busy and since Christmas is approaching (well, kind of) and you surely need a little something for the big and small kids for their stockings, this could fit the bill! 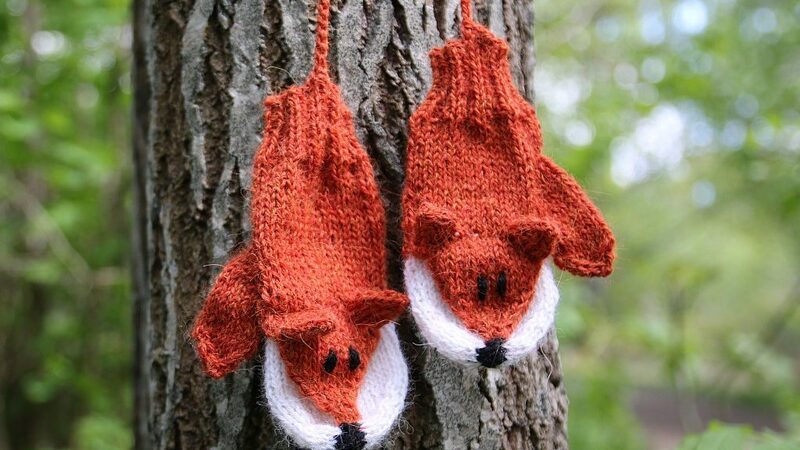 These sweet foxes warm hands and hearts of kids and adults alike. 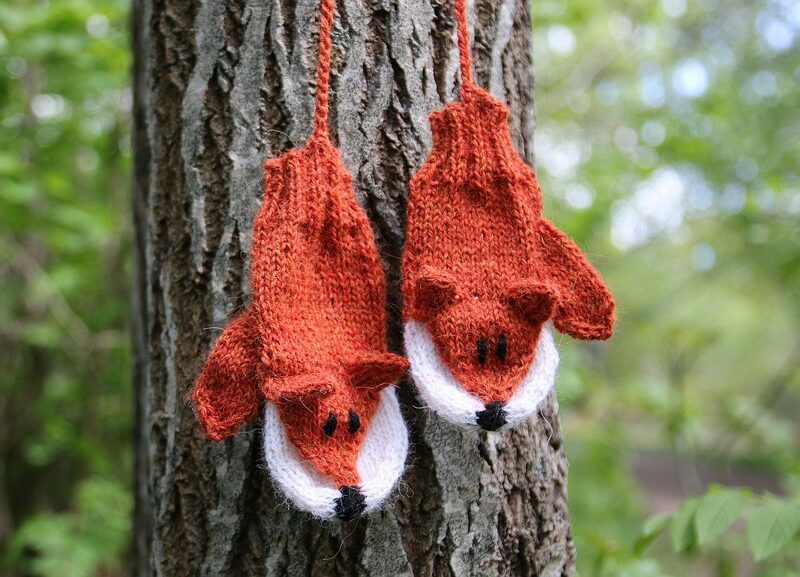 This pattern gives instructions for both kids and adult sizes as well as tips for varying in sizes. – Small leftover of the same yarn quality in black for nose and face. 5 double pointed needles size 2,5mm or 3mm (US 2-3). So if you like these give them a try! I’d be happy to see some of them in my hall of fame 🙂 Happy knitting! 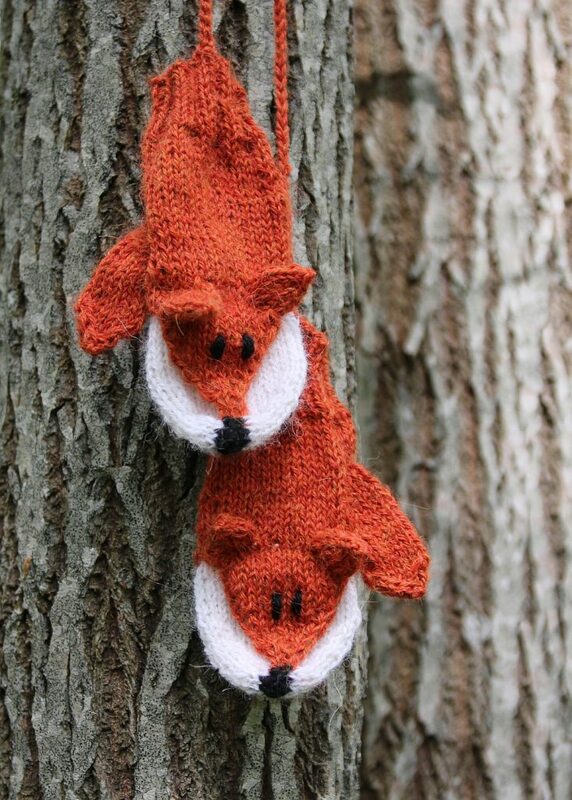 If you don’t feel like knitting, you can buy some ready made ones here!